As the Long Winter settles on Europe the new changelings war over the dwindling secret places and mortals who still honour the fae. Standing on the graves of the conquered the Kithain rise to conquer the New World--but are their victims truly gone? 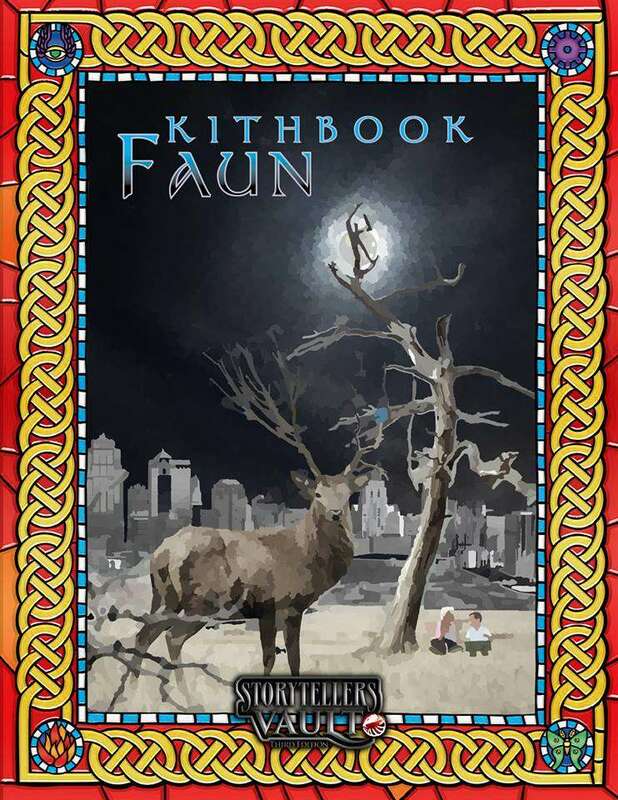 Follow the long-forgotten story of how the children of Cernnunos, Conall Cernach, and Donn fell before the machinations of the satyrs and House Liam. From the edge of the Shadowlands the fauns return to these chill nights. Along with them come swirling mists and lost martial arts. Struggling to survive alongside other outcast and colonized changelings, questing to scrape back their lost stories, working in the modern world to forge a new story for themselves and their allies in the final nights before the Endless Winter.